At Vista Wealth Management you partner with a SAIS qualified stockbroker (click here to learn more). 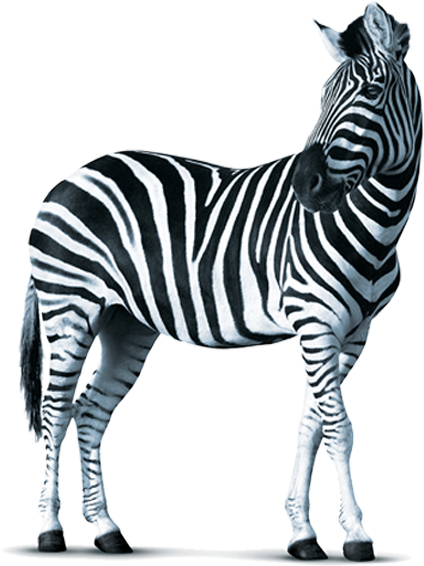 Our stockbroking services are offered through Investec Prime Services at very competitive rates. The stockbroking services includes trading of shares and exchange traded funds (ETFs) which are listed on either the Johannesburg Stock Exchange (JSE) or shares listed on 75 plus International Stock Exchanges around the world. Vista Wealth Management also offers share-based loans to clients who owns share portfolios with us. Share-based loans are lending facilities that allow investors to utilise their share account like a bank account with an overdraft facility. The investor can withdraw the cash or use it to buy more shares. It doesn’t require all the administrative paperwork involved with a non-collateralised loan and can be arranged within one week. There is no fixed loan amount or repayment period on these loans. The default interest rate is the prime interest rate. Click here to read more about this exciting product offering.